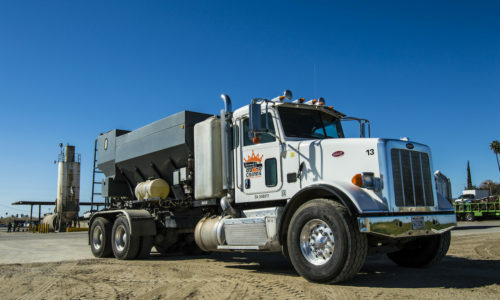 Our team provides all of our customers with the highest quality of concrete mixes. We use only the finest quality materials and adhere to all local and national concrete standards. Our emphasis on education, training, and proven concrete construction practices results in top-quality projects that are finished on time, every time. Concrete is mixed on site. Multiple mixes are made easily because each is made when needed. Slump can change as well. The mix can go from wet to dry and back to wet again. This is very convenient when the job changes and another mix is required. We do not charge for the cement that is not used. Managing just the right amount of concrete you need, with no waste, can help increase your productivity tremendously. When we set up on site, there is no travel time for Crown Shortload Concrete. The concrete is there waiting to be mixed. For remote job sites we set up a portable loading area and have the concrete made fresh as is needed. Crews are never standing around waiting for a truck to arrive, and production is tailored to the needs of the job. Since 1995 we have produced concrete for all types of applications. This on demand set up meets all the same strengths and standards as traditional concrete including ASTM C 685, AASHTO 241M, VMMB and Caltrans C109 to name a few. Guidance for calibrating and quality control points for our mixers are outlined in our in house quality control manual. Each Crown Shortload truck is certified and plated by the Volumetric Mixer Manufacturers Bureau. 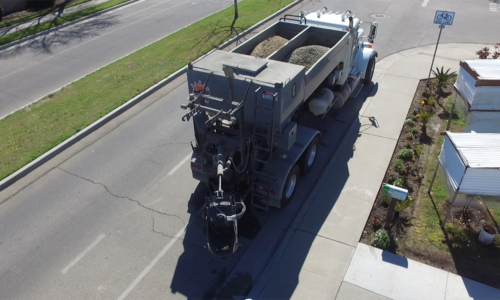 In nearly every instance, where a specialty blend is needed, our trucks are the solution.